Lipton Enveloped Tea Bag for Hotels, Restaurants, Catering Companies, Offices and Airlines. 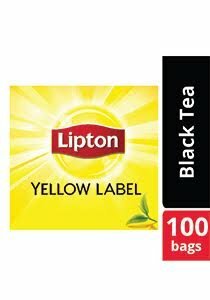 With our HORECA customers in mind, we developed the Lipton enveloped tea bag that delivers the signature black tea with its smooth, rich taste, which is ideal for consumption anytime, anywhere. Lipton takes the finest young tea leaves, squeezes out the pure tea essence and returns it to the final blend to provide the perfect, rich and aromatic cup of tea that your guests will love. The tea bags are packaged in envelopes, so you get the same crisp taste and aroma - from the first tea bag and the last. Serve with honey, mint or lemon.